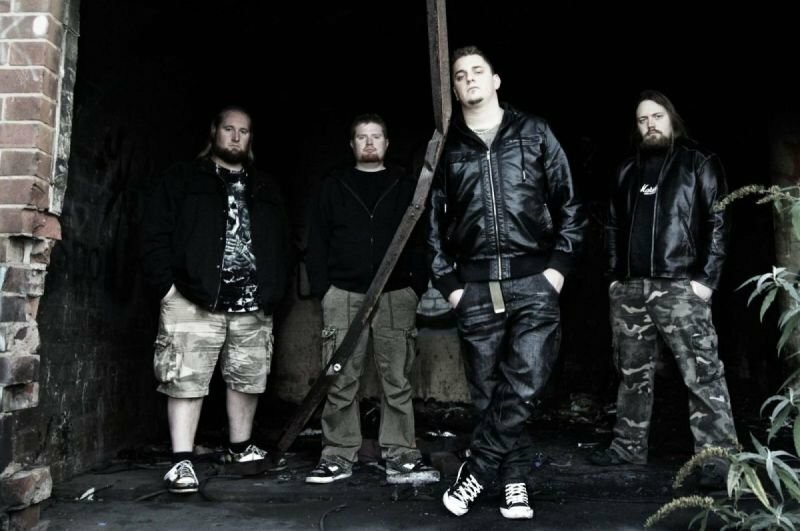 Obzidian, British Thrash Metal from the Home of Metal since 2001…. Obzidian were established at their Stafford base in 2001, with founding members Baz, Paul and Jeffsy meeting in school and then vocalist Matty J joining the band in 2005. In March 2007 the band signed with Casket Records and went on to release their self-titled debut plus the follow up “Damned Eternal” in 2012. They played extensively in support of these two releases building a solid reputation across the UK, sharing the stage with the likes of Sepultura, Crowbar, Il Nino and Arch Enemy. In 2014 they unleashed their third album “Concrete Psychosis” which was released on 8th September on Rocksector Records. 2015 & 2016 saw the band go from strength to strength and continue to build a solid fanbase. In 2017 the band signed with FATangel Management and released their fourth album “Obliteration Process”, which was self-produced and released in November 2016. Since then the band have had support slots with Grand Magus, Whispered and more plus they have played to huge crowds at Uprising Festival, HRH Metal & more, as well as touring the UK extensively. 2018 saw the band play a number of high profile Metal festivals, such as; Hammerfest, Thrashersaurus, Amplified and the biggest yet, Bloodstock Open Air. Obzidian are now working on their fifth studio album penciled for release in Summer/Autumn 2019. 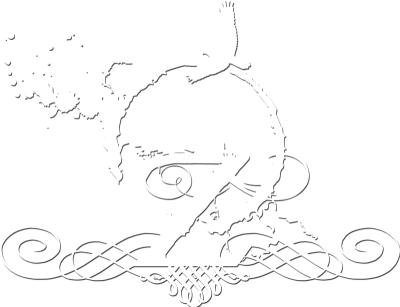 Joined Obzidian in 2005 after working with Paul Hayward on other Metal projects and instantly took the band in a darker, heavier direction. Main lyricist and showman of the band. Founding member of Obzidian and the driving force behind the aggresive, yet groovy riffs and structures in every single track. Main composer of all Obzidian material. The heart of the rhythm section of Obzidian and also a founding member. Known as "Jeffsy" to most, his Bluesy and laid back style is original and unique for a fast paced Metal band. Founding member of Obzidian. Drummer, Backing Vocalist, Studio Engineer, Live Sound Engineer, Photographer, Videographer and Website Admin. There isn't much around the band that Paul doesn't bring to the table.